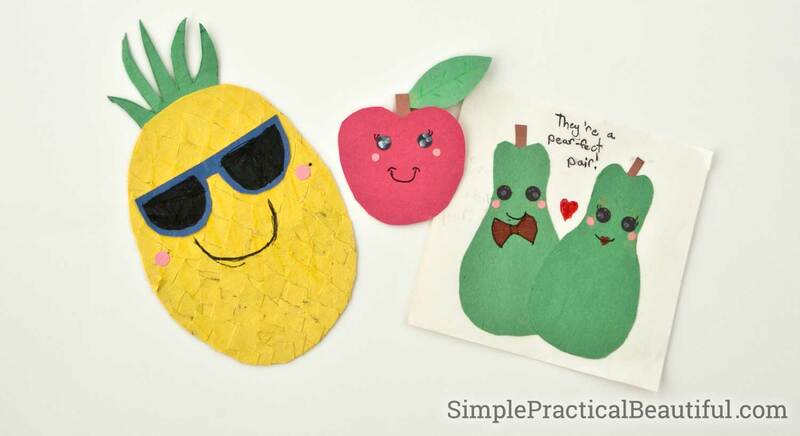 Learn how to make these adorable cut paper fruit characters with an easy-to-follow video tutorial. 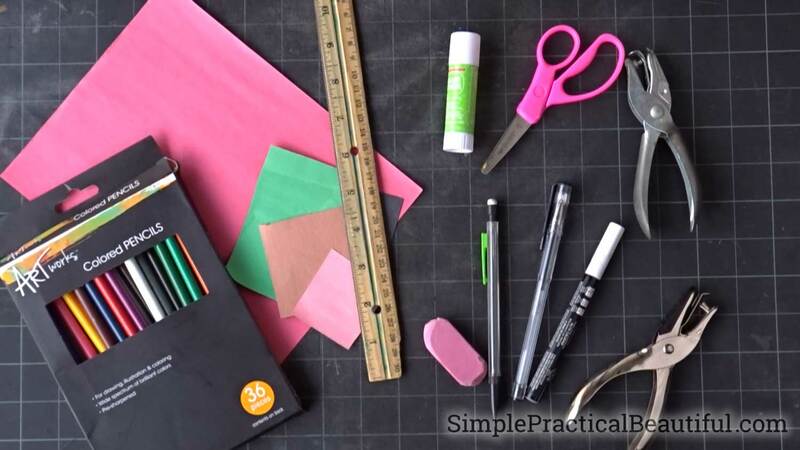 They make the perfect embellishment for cards, scrapbooking, bullet journaling, and many more paper craft possibilities. My daughter, Jane, is a maker. She is constantly creating and working on fun craft projects. She’s shared some of her project here on SimplePracticalBeautiful.com before, like her pointillism tutorial, her fairy garden park, and her friendship bracelets. 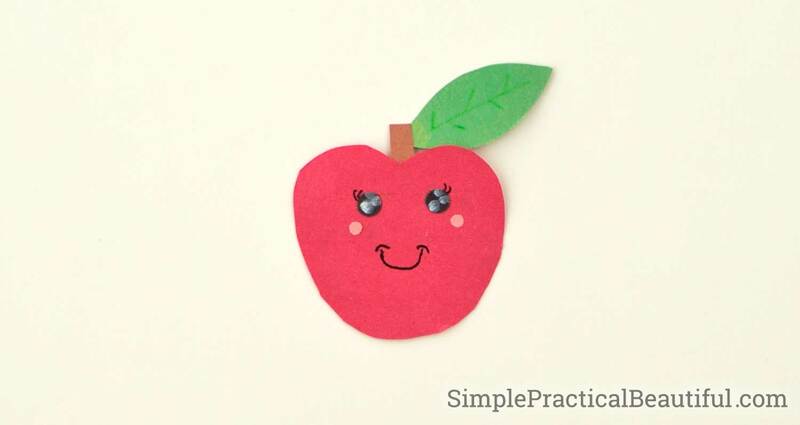 Recently she has been making cut paper fruit characters that she adds to everything from greeting cards to bookmarks and more. I love how these cute little fruits look, so Jane agreed to share them with you. Instead of writing a post about them, she decided to make a video tutorial showing how she makes them.